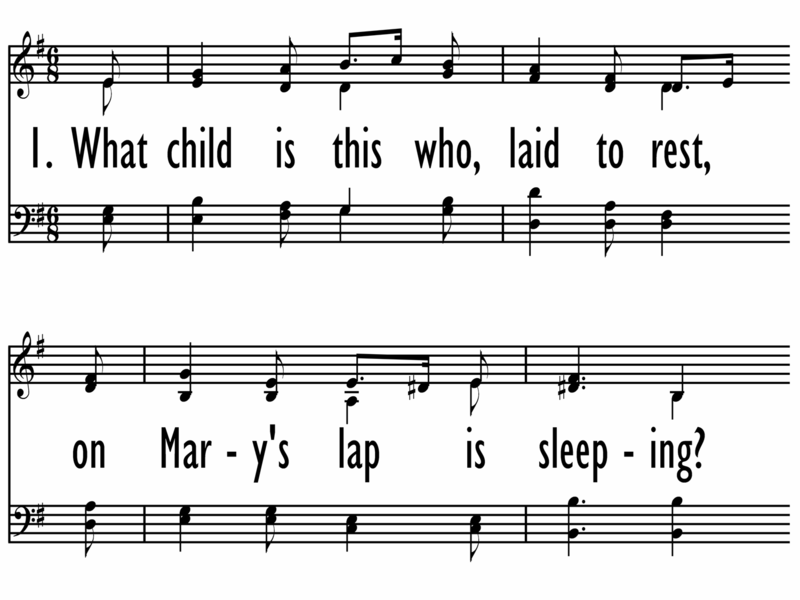 The narrative on which this song reflects is found in Luke 2:11-20. Stanza 2 speaks of nails and the cross. See the prediction in Luke 2:35, and the story in Matthew 27:35-50; Mark 15:16-41; Luke 23:33-46; and John 19:16-30. Stanza 2 refers to the “Word made flesh”, a reference to John’s revelation in John 1:1-2 and 14.